given when car loading rules are discussed in section II. truck centers, it is important for you to understand what the term means. 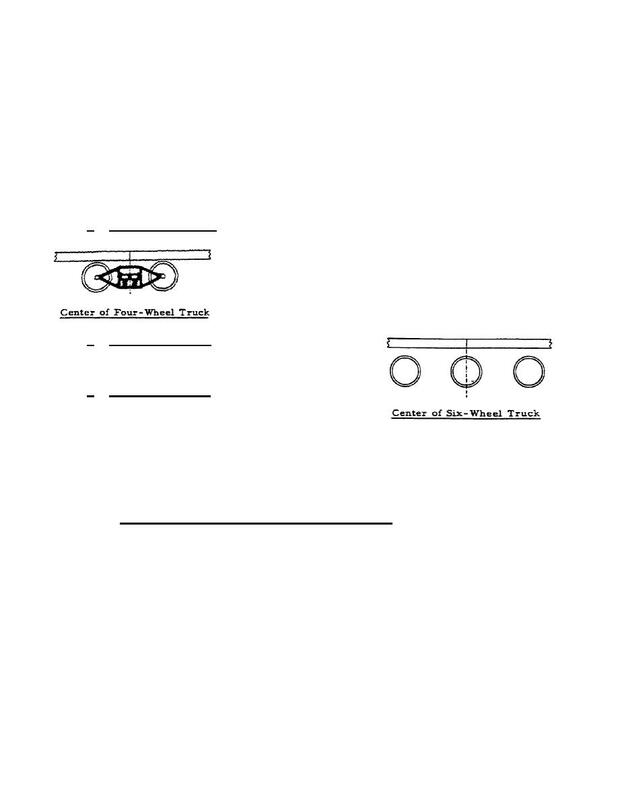 shows how to mark the center of a four­wheel truck. descriptions of specific cars to be used.